The petition has been filed by the trustee of Abhinav Bharat, Pankaj Phadnis, seeking the court to quash and set aside a notification dated December 29, 1979 issued by the then Union government banning import of the book 'Who Killed Gandhi'. 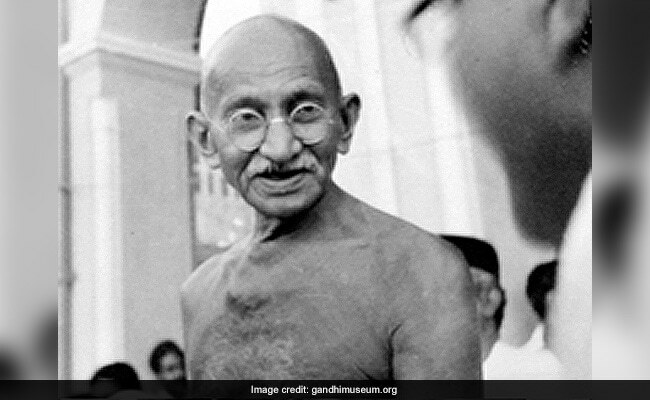 The government banned the import of the book 'Who Killed Gandhi' in 1979. Mumbai: A petition has been filed in the Bombay High Court seeking revocation of a ban on the import of a book published over five decades ago in Portugal that alleged larger conspiracy behind the assassination of Mahatma Gandhi. The petition has been filed by city-based researcher and trustee of right wing group Abhinav Bharat, Pankaj Phadnis, seeking the court to quash and set aside a notification dated December 29, 1979 issued by the then Union government banning import of the book 'Who Killed Gandhi', authored by Portugal- based writer Lourenco De Sadvandor. The government, while banning the import of the book, published in 1963, had claimed it was "poorly researched" and "inflammatory", the petition said. The petition, however, claims that the ban was arbitrary, untenable and impeaches upon the fundamental right of speech and thought. Mr Phadnis had last year approached the Supreme Court seeking a direction to the government to re-investigate the assassination of Mahatma Gandhi. The top court, while appointing a amicus curie (lawyer to assist the court in the matter), had queried if the case can be re-investigated after such a long lapse of time. The Supreme Court posted the petition for hearing on January 12 this year. Mr Phadnis, in his petition filed before the high court on January 5 seeking revocation of the ban on the import of the book, claimed the book would help in throwing some light on the issue. "The issue of reinvestigation of the murder is of greatest significance to the Indian public. The book is possibly the most important resource necessary to conduct the petition filed in the Supreme Court," the petition claimed. The petition is likely to be mentioned before a division bench of the high court this week.